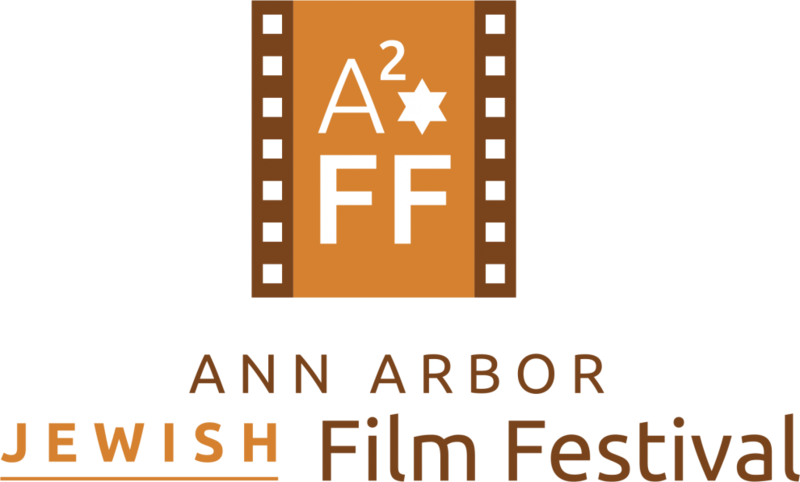 Welcome to the 18th annual Ann Arbor Jewish Film Festival! The Ann Arbor Jewish Film Festival has a long and distinguished history. From its inception in 2001, the festival sought to bring the global Jewish experience to the greater community through the medium of film. Originally a satellite of the Lenore Marwil Film Festival in metropolitan Detroit, the A2JFF became an independent festival in 2015. A dedicated committee of volunteers screens hundreds of films to choose the select few that are included each year. Other events, speakers, and related programs are often built around these films. We hope you choose to participate in some way – as a sponsor, volunteer, or simply as an attendee – and take advantage of this truly rich and meaningful opportunity to explore films with Jewish themes and/or Jewish filmmakers. So buy a few tickets, grab some freshly popped popcorn, and settle in for a fantastic experience.